Yesterday the UK based company ALLOW announced a launch of the first social media insurance to protect against reputation issues, social network account jacking and ID theft. It is no a secret that social networks users do care a lot about their online reputation and cyber criminals get profit out of hacking Facebook or Twitter accounts. 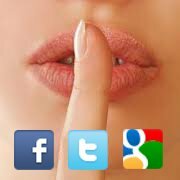 5 July 2012 Social Searcher launched Social Leaks – a collection of the Social Networks’ Leaks exposing the privacy issues of Facebook, Twitter and Google Plus. 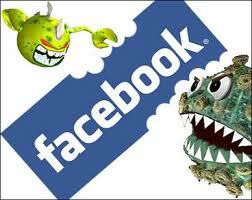 Previously, we published 5 Tips To Quit A Facebook Addiction. 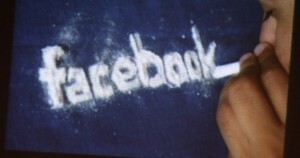 Now The Daily Telegraph reports that Facebook addiction appears to be even more stronger than alcohol or tobacco ones. 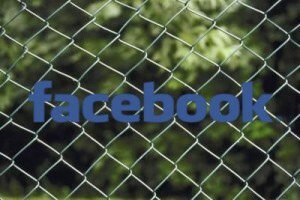 Mashable reports that Facebook rolls out file-sharing feature for groups. 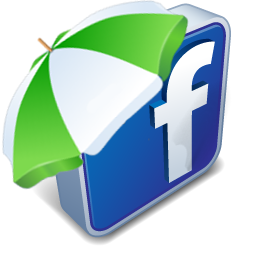 It is available now only in Facebook Groups for Schools, which can be joined only by users with the valid email address of the particular college or university. In the nearest future, sharing of the files on Facebook will be available for everyone in any group. According to the new research, Facebook’s restriction for registration of users under 13 years old, does not stop little children from doing it. 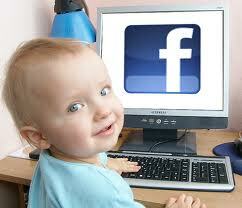 Previously we had an overview of the Popular Tools for Monitoring Your Children on Facebook. Now MinorMonitor, a tool for parents for monitoring activity of their children on Facebook, reports that in a poll of 1000 parents about how their kids use Facebook, appears that 38% of children under 12 years old are on Facebook. Among 1000 children, according to their parents, 40 were under the age of six. 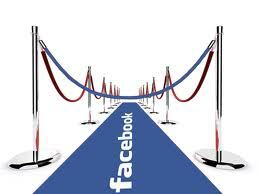 In the social network Facebook profiles of popular users will be checked up in the nearest future. Owners of these accounts will have to confirm that they are real people. It was reported by TechCrunch.